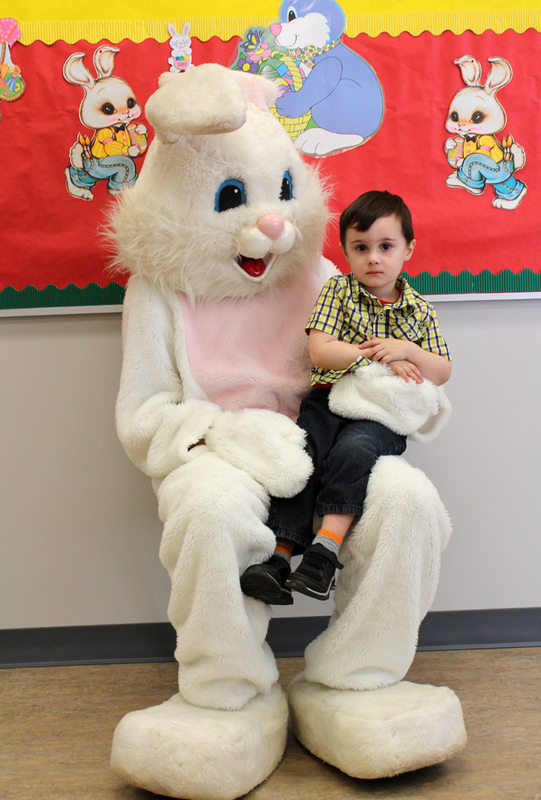 1) Raylan had the most adorable little Easter Party at Story Time this week. He got to see the Easter Bunny (No tears this year...Yay) and they had an Egg Hunt afterwards. It was so much fun! He was so proud of all the eggs that he found. I'm looking forward to all of the Easter Festivities this weekend. Remember Jesus is the real reason we celebrate this beautiful holiday. 2) We ripped up all of our carpet and had hardwood flooring put down this week. I'm in love with it. I definitely don't miss the carpet at all. A blog post with photos is coming very soon. I'm excited to share it with you all. 3) I have a new favorite shade in LipSense. Peace Pink is perfect for Spring and Summer. 4) I shared with you last week my Grow Kits that I found at Target, well this week my cucumber plants have started growing. I'm so excited! I really hope my little plants grow. I'm on a big gardening kick right now. 5) We have had such beautiful weather this week. This weather just puts me in a much better mood. I have all kinds of Spring projects that I would like to get started on. This week's featured blogger is Amy from Love Amy Cotton. Amy is a Christian, homemaker and wife to Cory who is a member of DudePerfect on YouTube! That's pretty cool! Amy and Cory share their love for Jesus on her blog. You can also find Inspirational, travel and fashion posts on Amy's blog. Please stop by and give her a shout out! Thanks for stopping by and linking up to H54F! We appreciate you! Have a blessed Easter weekend!